Agility-based startup will become the latest in a series of strategic consolidations for Chaotic Moon’s growing stable of iOS apps and talent. AUSTIN, TX — (May 30, 2012) — Mobile development firm Chaotic Moon is pleased to announce the acquisition of DollarApp, a visionary iOS development company run by Twitter pioneer Dom Sagolla. Located in San Francisco, DollarApp is to become Chaotic Moon’s Bay Area satellite, and Sagolla their Chief Product Officer. Formed in 2008, DollarApp’s first project was the Official Obama ’08 iPhone App, one of the most ambitious and successful projects on the iTunes App Store to date. Although the company has consulted for many major brands, its focus is the creation of original works. 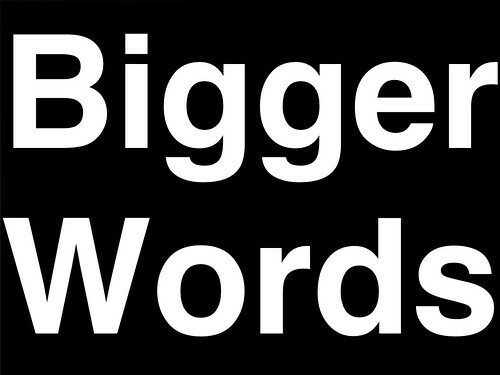 Each of these has been featured by Apple: Big Words, Math Cards, and the hypertext edition of Sagolla’s groundbreaking book, 140 Characters. 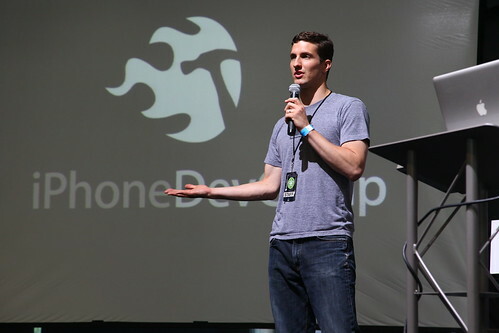 Dr. Sagolla, along with Chaotic Moon Labs’ whurley (William Hurley), is co-founder of the world’s largest independent developer community for Apple’s platforms: iOSDevCamp. Access to this world-wide talent pool will drive growth at Chaotic Moon for years to come. Recently declared an International Genius by the City of Amsterdam, Dom has been featured on BBC News, Fast Company, and ABC’s Nightline for DollarApp’s innovative business model which predicted the current explosion of high-value mobile apps that cost just one dollar. For press inquiries about DollarApp and Chaotic Moon, contact: hello@chaoticmoon.com. Chaotic Moon Studios is comprised of the most talented thinkers, designers, coders, and developers in the mobile media industry today. With over 400 years of combined experience, our team has practiced their craft alongside some of the most innovative companies in the world, including both Apple and IBM. They are award winners, Open Source thought leaders, iOSDevCamp founders, and even doctors. Between them they hold over a dozen patents and have been interviewed or written for magazines the likes of Wired, ComputerWorld, and Business Week. As the world’s most proven mobile application studio, they provide everything from initial brainstorming and strategy, to custom development and publishing, to managing an entire mobile presence in any application marketplace. 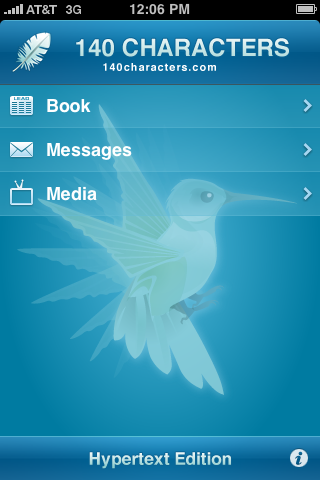 DollarApp is expert at quickly developing a simple, addictive experience on mobile platforms. 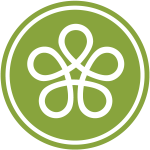 The company has woven a pattern of success derived from decades of research at the world’s preeminent think tanks: HP Laboratories, Adobe Labs, and the MIT Media Lab. Known as a social networking pioneer, founder Dom Sagolla has left fingerprints on some of Silicon Valley’s most innovative creations, such as Twitter and Square. With a focus on high quality and deft execution, DollarApp leads by example in the rapidly evolving mobile application marketplace. After they hosted us for iPhoneDevCamp 3, I was featured last year for this Yahoo! Developer Spotlight article. 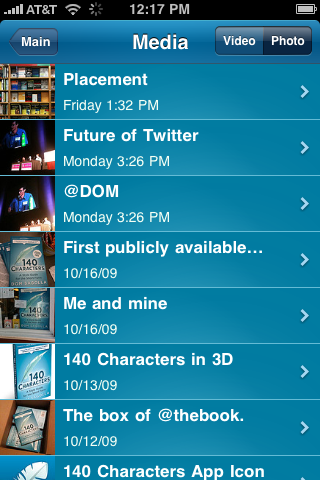 We cover the topics of Twitter, iOSDevCamp, DollarApp, and 140 Characters. As one of the creators of the micro-blogging service Twitter, and author of 140 Characters: A style guide for the short form, I sat with BBC News for a brief interview on entrepreneurship. 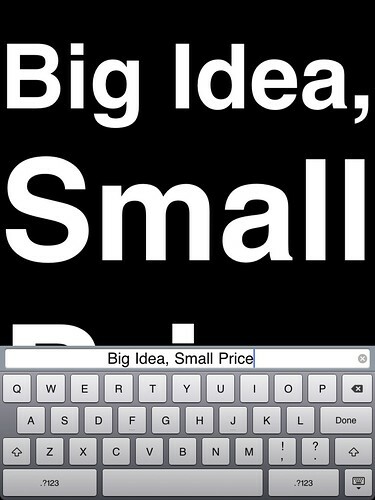 “The simpler you make your idea, the easier it is… to understand the market and get it out there”. See the full BBC article here. On mobile? Watch a brief excerpt on YouTube. The world’s simplest communication app just got even more simple for iPad. 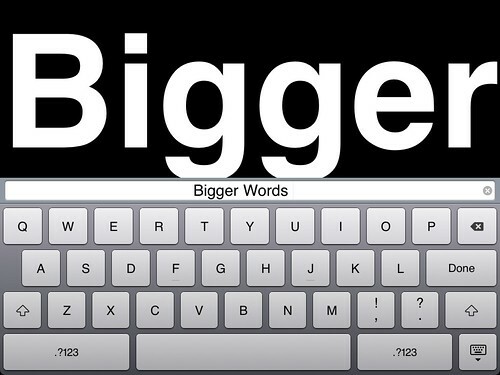 Big Words is now shipping with an update, bringing the critically acclaimed communication tool to the iPad’s much larger display and keyboard. This app is great for grabbing attention, passing messages, and making a statement! The creative people at the Yahoo! Developer Network filmed this at my home office in San Francisco. Thanks to Tom for his engaging questions, and Havi for the opportunity. Thanks to those of you who wrote in—Math Cards version 1 has been restored to the App Store! An iTunes Staff Favorite, Math Cards rose to the #3 Paid App in Education last year. Quick quizzes in basic math for iPhone and iPod touch. 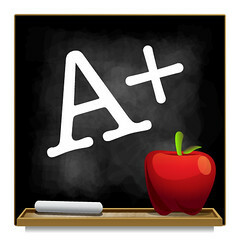 This app improves math skill with the built-in lessons on percentage and letter grades. Great for kids, moms, and dads alike! The Hypertext Edition of “140 Characters” is a new book format that is constantly updated with fresh content. Twitter Co-creator Dom Sagolla covers all the basics of great short- form writing, including the importance of communicating with simplicity, honesty, and humor. This is the first writing guide specifically dedicated to communicating with the succinctness and clarity that the Internet age requires. 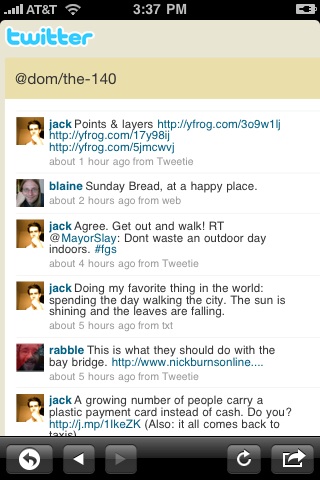 140 Characters is a much-needed guide to the kind of communication that can make or break a reputation online. 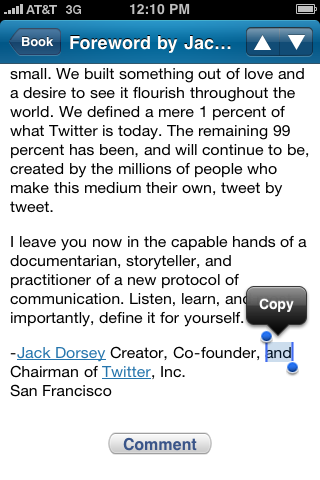 The text is also supports Copy/Paste throughout. 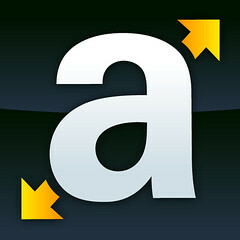 Even if you have the Kindle edition, this condensed and updated text will provide the freshest reading experience. 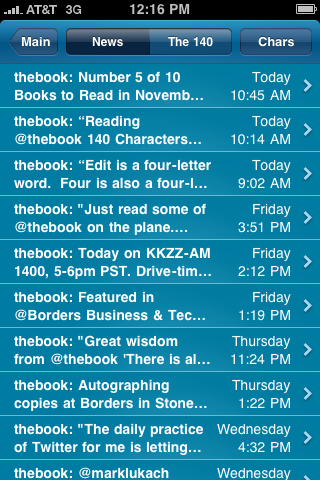 Tune in to the @bookapp Twitter account for the latest developments. 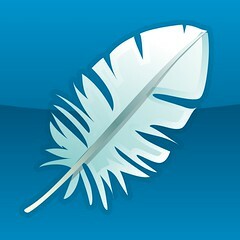 Keywords: Twitter, Facebook, social, networking, writing, book, links, lead, value, master, evolve, accelerate. Now Available in the iTunes App Store. All students and iPhoneDevCamp.nl attendees who join us at iPhoneDevCamp Amsterdam on the 25th may attend iCE Amsterdam for 75.00€, incl. VAT (a discount of 470.00€). In addition, all qualifying registrants will receive a free copy of 140 Characters: A Style Guide for the Short Form with their purchase. Simply comment here or email the organizers to identify yourself. I’m very excited to visit Amsterdam for the first time with my wife Meredith, and Hypertext Edition coders Jonathan Wight & Mike Lee, among other excellent presenters. We do hope to broadcast a portion of the proceedings so stay tuned for more information as the date approaches. Every one of these Apps is worth your download! Thanks to Seth Socolow who organized this, and everyone who joined us—it was a blast and we hope to do it again soon. I’ve uploaded my FITC Mobile presentation to Slideshare, entitled The Dollar App. View more presentations from Dom Sagolla. As soon as I can, I’ll include an audio commentary to explain some of these slides. I’m happy to present this at any iPhone or Mobile Design / Development event near you. Dom has a small team of iPhone experts in San Francisco shipping social apps.